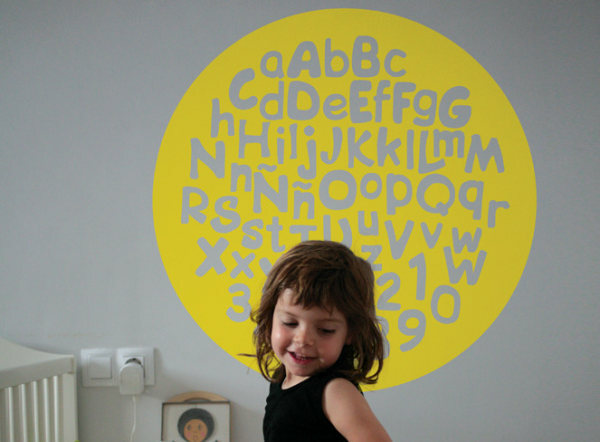 Hommu Wall Decals - recyclable decals that won't stick around for eons! 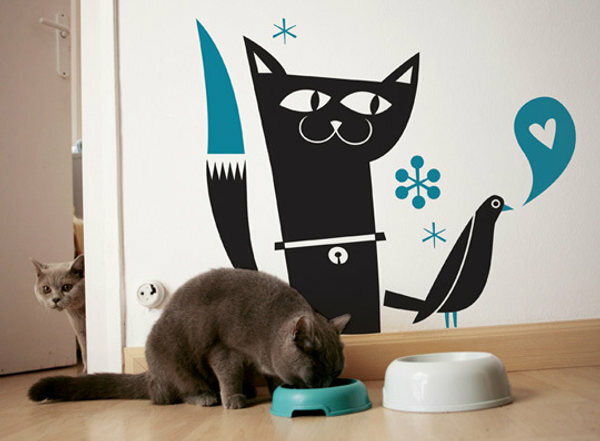 Hommu Wall Decals – recyclable decals that won’t stick around for eons! We just love these awesome decals and we know the kids will love the images within them, all captured safely inside a groovy circle. 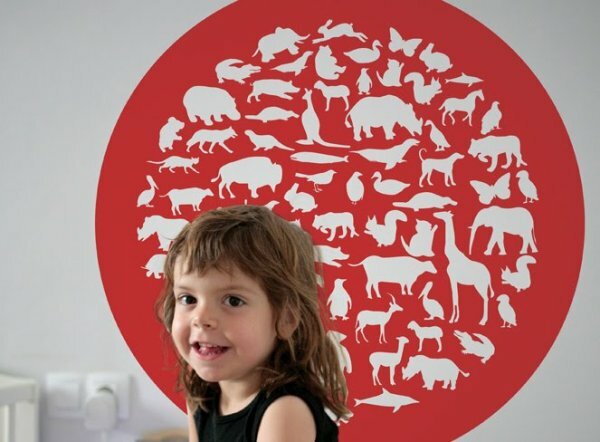 Creatures great and small feature in Hommu’s Learning Animals design and two other circular decals have dinosaurs or letters and numbers as their feature cutouts. 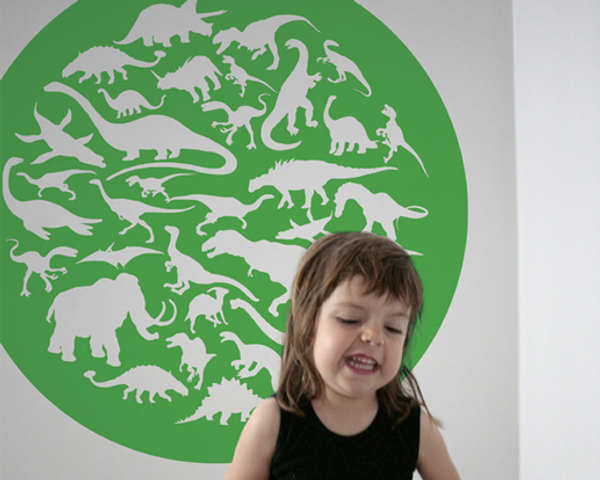 The scale of the decals lends impact to any decor – nice and grand for big, blank walls! Sophisticated yet bold and appealing to kids of many ages, Hommu is intent on bringing the world of fun to little people’s walls. Not only do they look amazing, they are made from recycled materials and can be recycled yet again once their second life is over. Got fur-kids? Well there’s decals for the felines in the family too. Hommu have something for any kind of kid you have in your life. It’s based in Barcelona but thanks to global shipping, you can have Hommu Downunder!